“Around the Barn,” a weekly Western-themed radio show on AM-1220 KHTS, has been nominated for Radio Show of the Year by the Western Music Association. 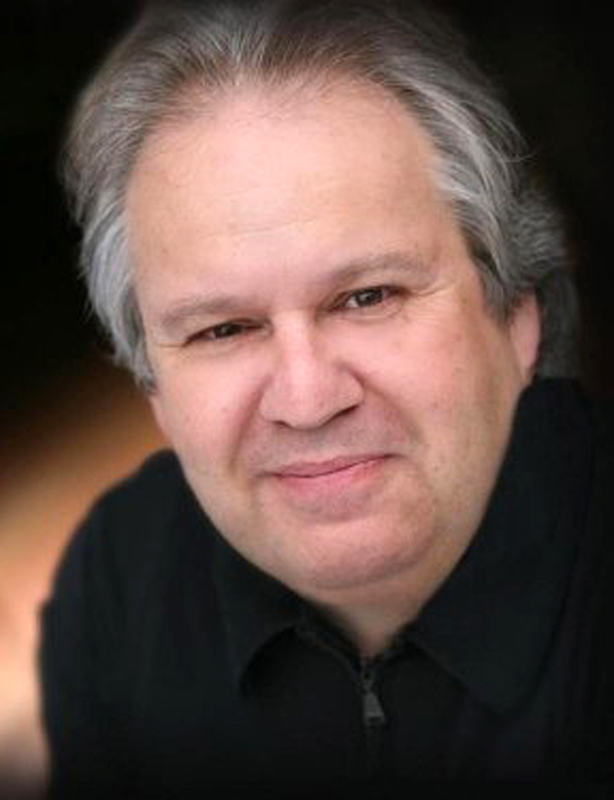 It’s the second consecutive WMA nomination for the program, which is produced by engineer Mike Dowler of KHTS. 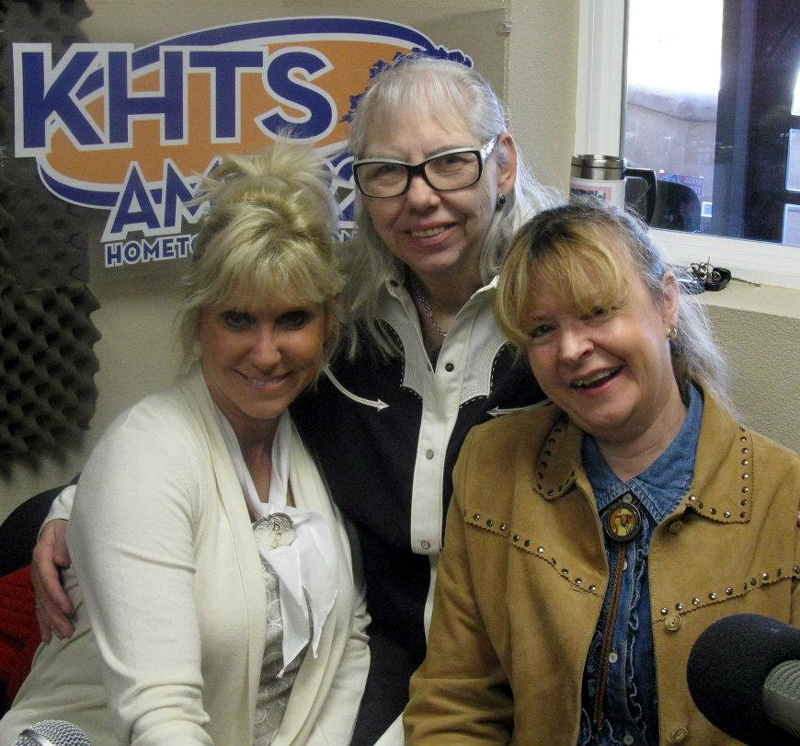 “Around the Barn” is co-hosted by Nancy Pitchford of Heads Up Therapy on Horseback; Bobbi Jean Bell of the OutWest boutique in Old Town Newhall; and Saugus resident Julie Pomilia, a second-grade teacher in Castaic and the granddaughter of Roy Rogers and Dale Evans. Ballots were sent to WMA members Saturday and are due back Oct. 15. Winners will be announced at the annual WMA Awards Show on Nov. 18 in Albuquerque, New Mexico. 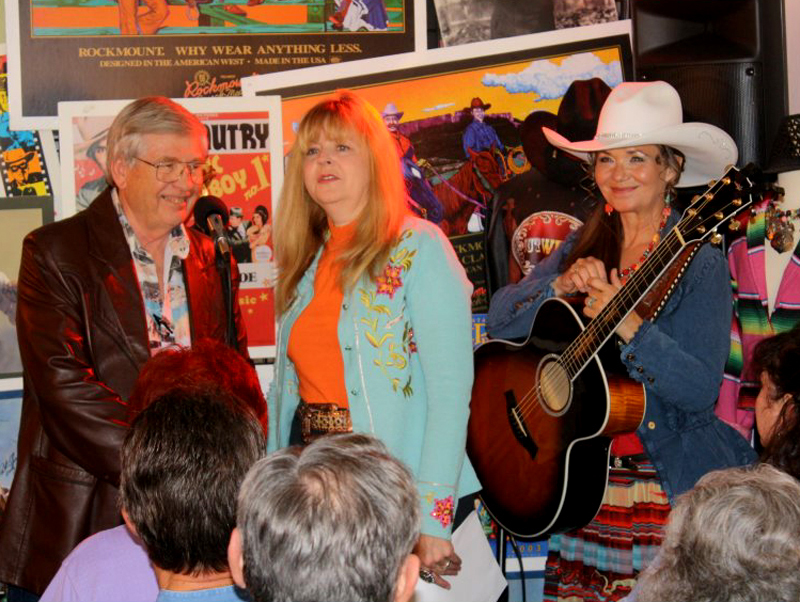 Several top-level Western performers who’ve appeared recently in the OutWest Concert Series – produced by SCVTV and taped at Bell’s Newhall boutique – were nominated for WMA awards, as well. That list includes three of the five nominees for female performer of the year and two of the five nominees for songwriter of the year (there are five nominees in each category). OutWest store owners Jim and Bobbi Jean Bell with multiple WMA award winner Belinda Gail. Mary Kaye returns to OutWest on Saturday, Nov. 3, for another performance in SCVTV’s OutWest Concert Series. See the complete list of 2012 nominees here. To watch these performers in SCVTV’s OutWest Concert Series, visit outwest.scvtv.com and click on “See All Episodes.” To listen to podcasts of “Around the Barn” on AM-1220 KHTS, click here.